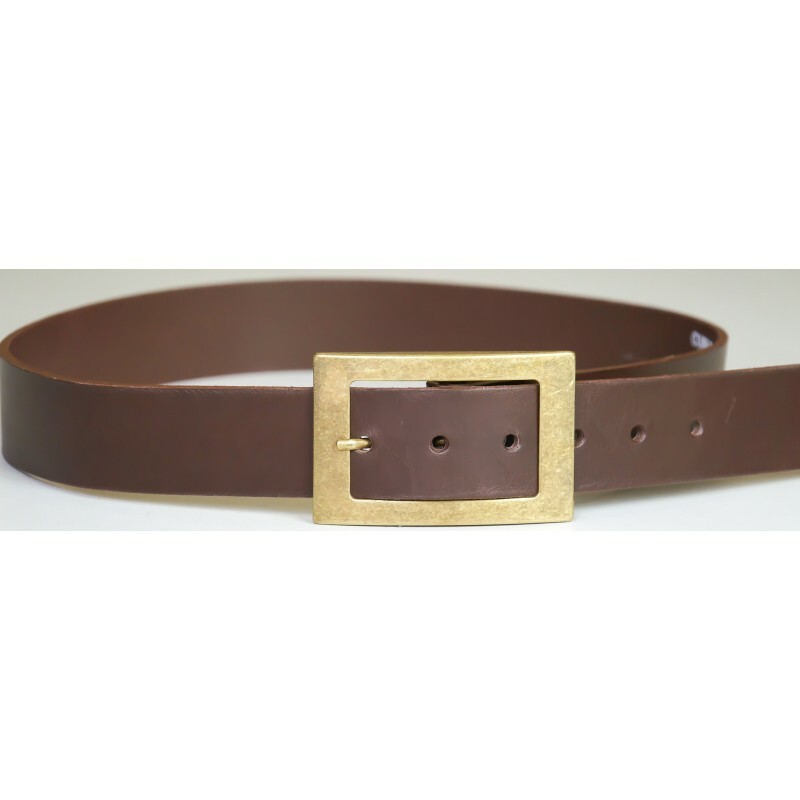 Belt in full-grain leather, buckle "aged silver". Agree for nickel-sensitive persons. 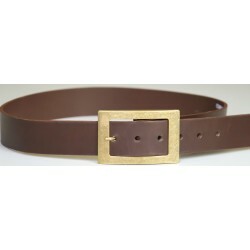 1 4/9" large this belt will match blue jeans and cut blue jeans. All sizes are available. Our leather is a vegetable-tanned leather and perfectly respect the environment.